Englemann & Humphries Top 10 ranked in the US – 2018! December 9th, 2018 | Blog | Brech Spradley | Comments Off on Englemann & Humphries Top 10 ranked in the US – 2018! Congrats to Jones, Camarena, Engelmann, Fox, and Vo in 2018 College recruiting wrap up! 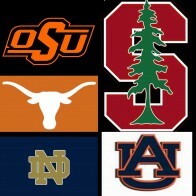 December 9th, 2018 | Blog | Brech Spradley | Comments Off on Congrats to Jones, Camarena, Engelmann, Fox, and Vo in 2018 College recruiting wrap up! Shout out to J. Holland Humphries shooting -9 and winning the TJGT at Barton Creek over Christmas holiday!! 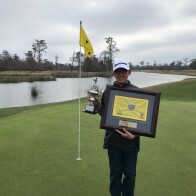 January 5th, 2018 | Blog | BCGA | Comments Off on Shout out to J. Holland Humphries shooting -9 and winning the TJGT at Barton Creek over Christmas holiday!! January 5th, 2018 | Blog | BCGA | Comments Off on Congrats to Keaton Vo winning the Allstate Sugar Bowl Tommy Moore Memorial JGC ! 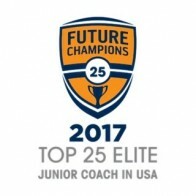 Top 25 Elite Junior Coach Award in the USA! 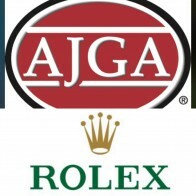 January 2nd, 2018 | Blog | BCGA | Comments Off on Top 25 Elite Junior Coach Award in the USA! Very honored for Brech Spradley to be chosen again as a top junior coach in the US. Congrats to the other coaches on the Top 25 list…Appreciate @futurechampionsgolf and @callawaygolf for putting together and sponsoring the award. 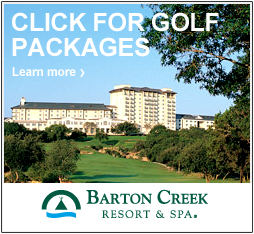 — at Barton Creek Golf Academy.